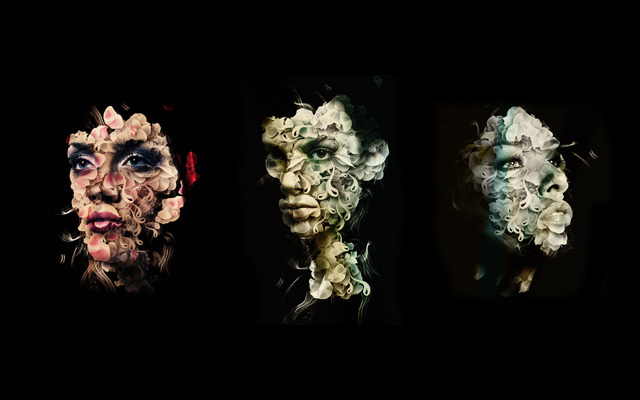 Here is some cool photoshop design by Alberto Seveso from Italy. 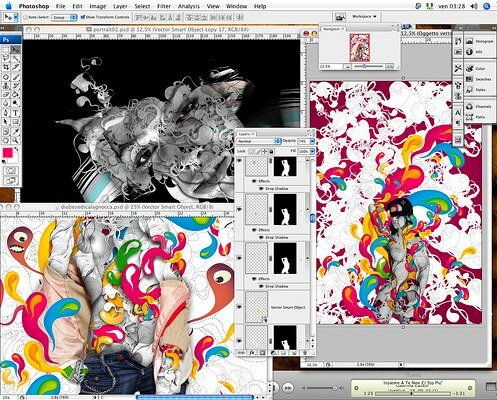 This 30 year old illustrator i using a lot of swirls and layering techniques. You can see more on his flickr. I like his style, does any of his other work use different techniques though? I don’t know to be honest! I think you’ve got to ask it to himself.